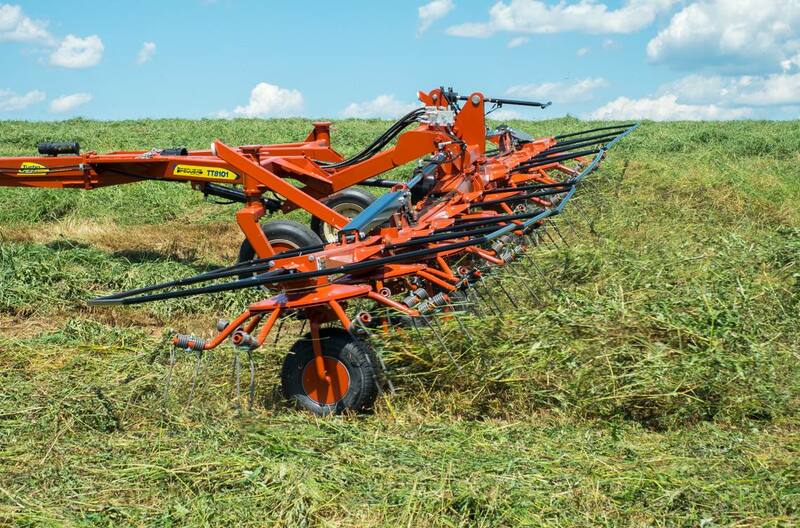 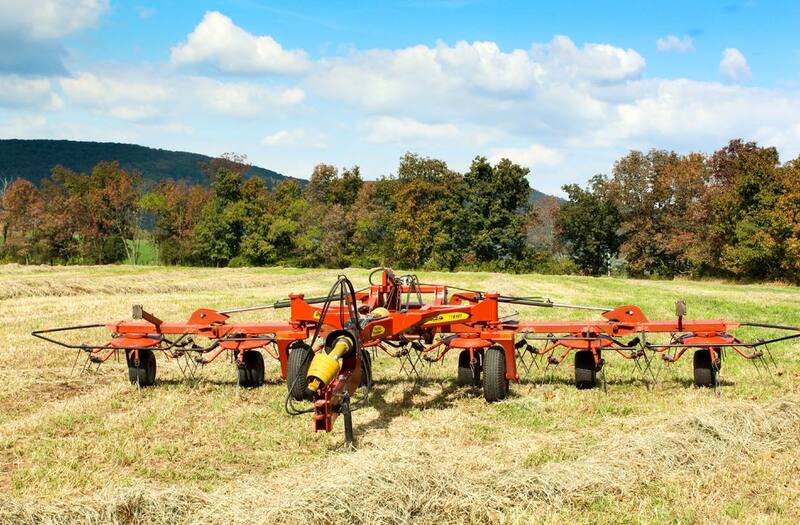 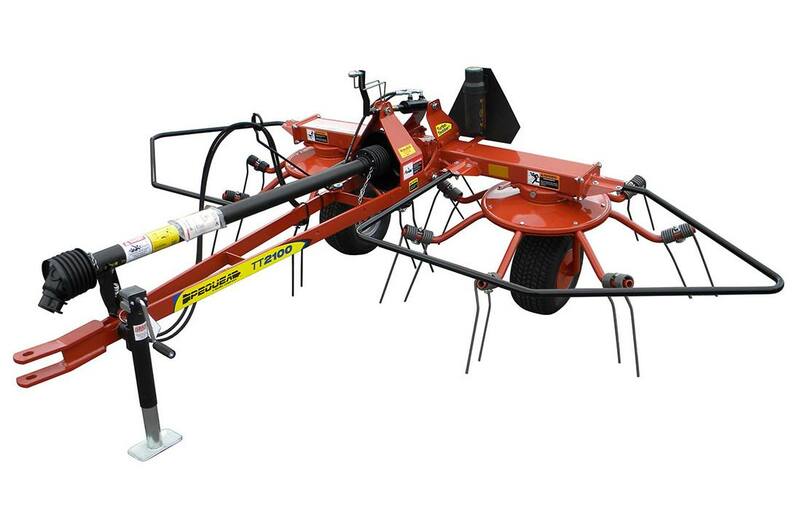 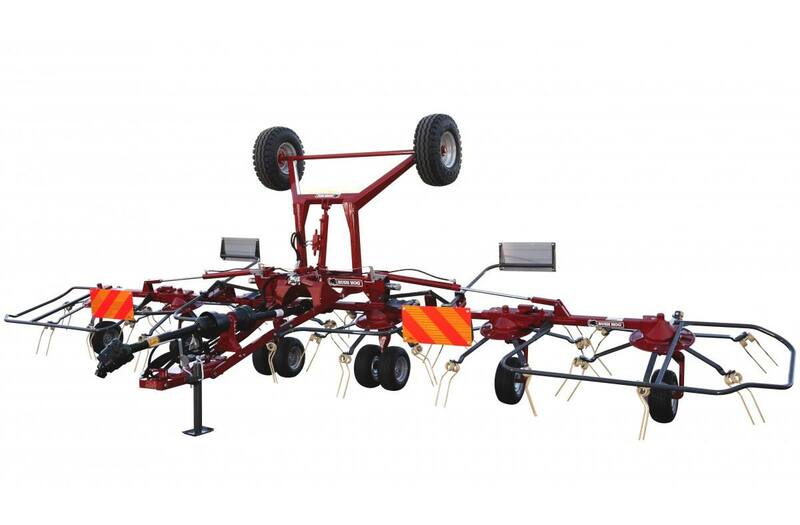 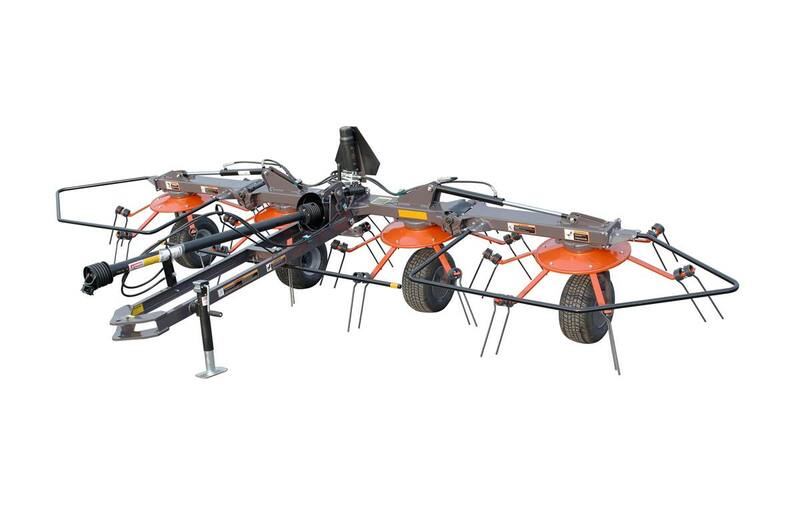 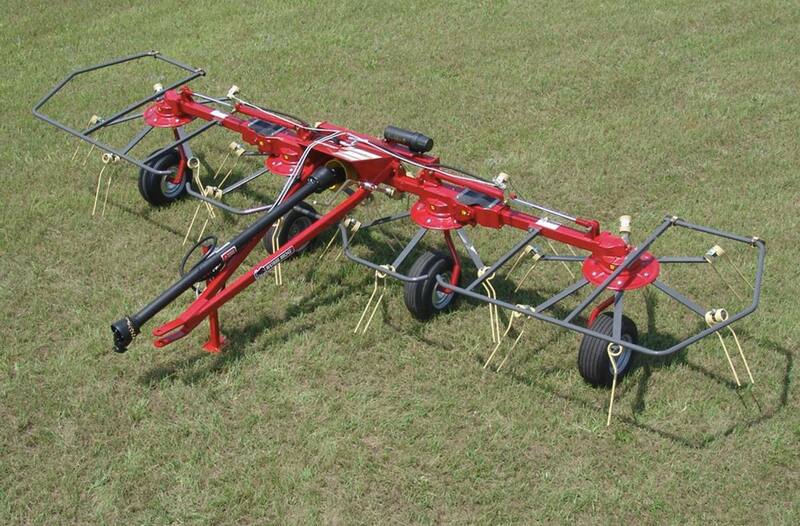 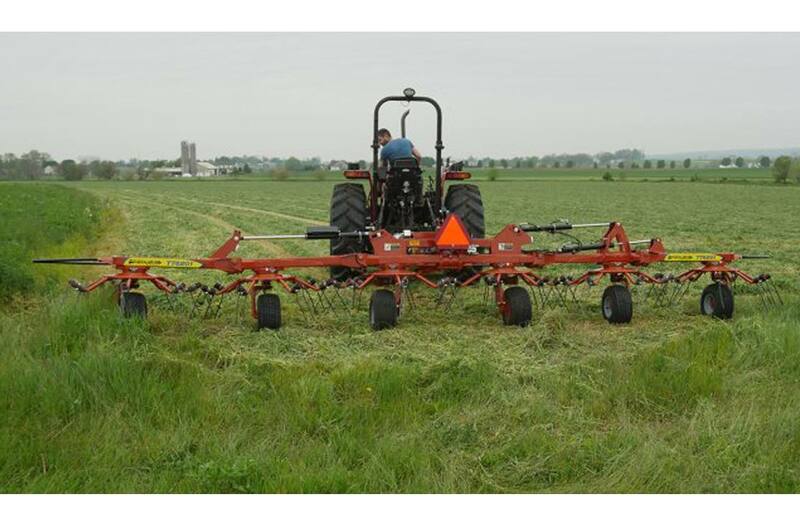 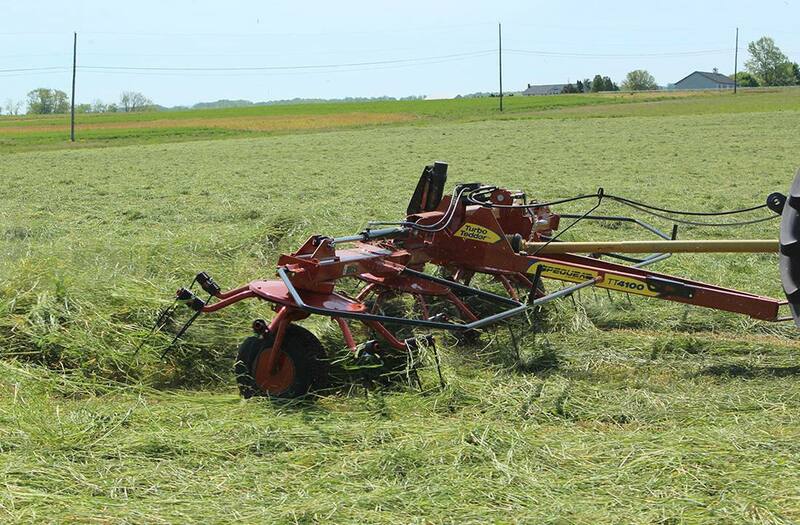 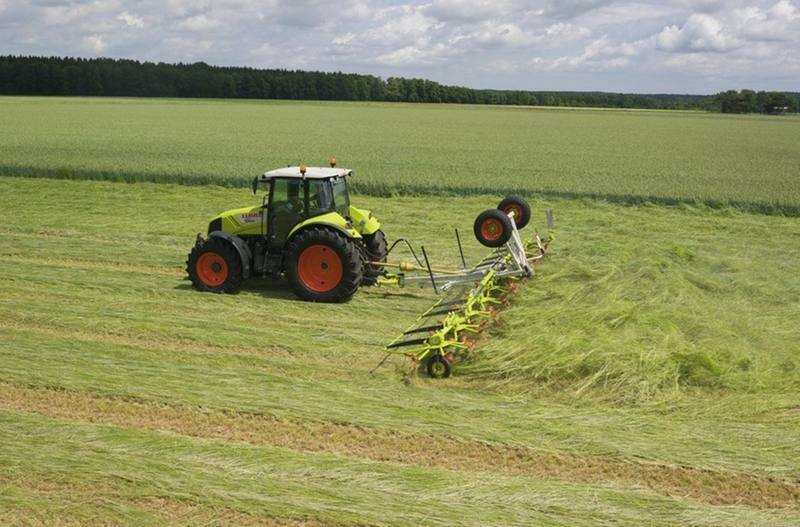 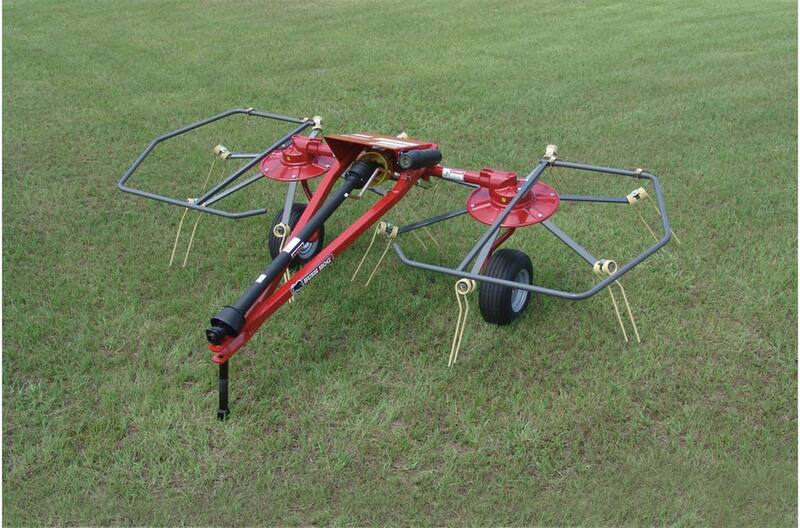 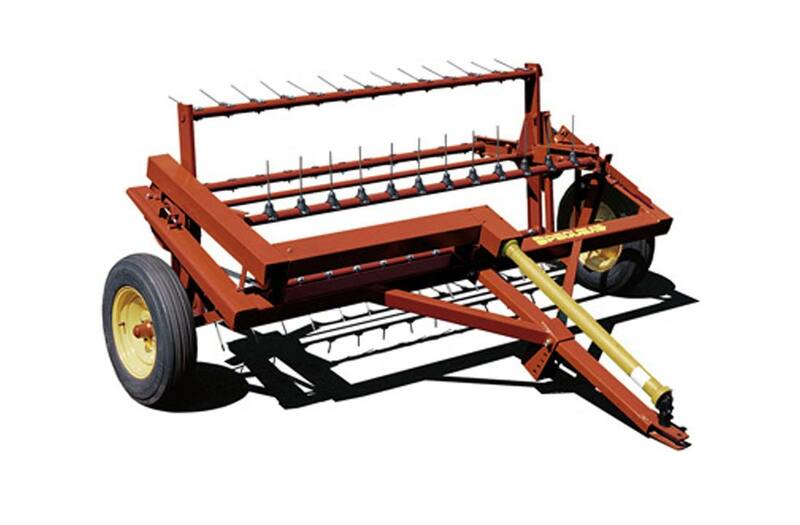 2018 52 T - CLAAS of America, Inc.
Width 7 ft. 2 in. 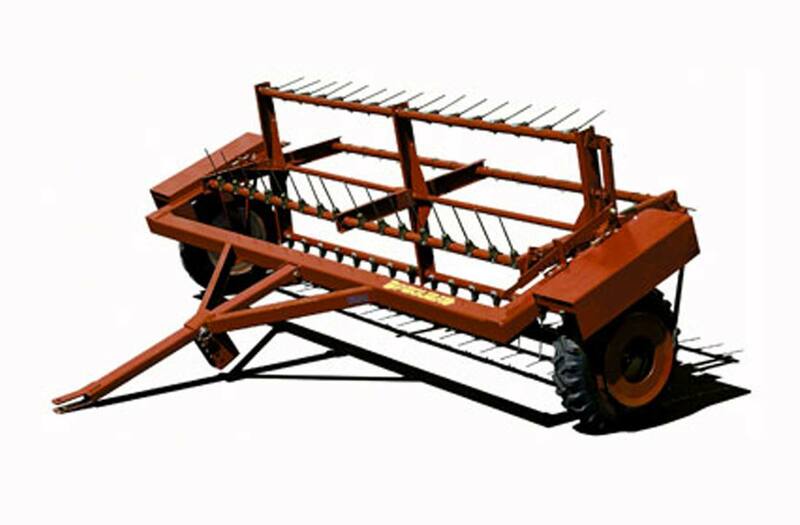 Working Width 8 ft. 6 in. 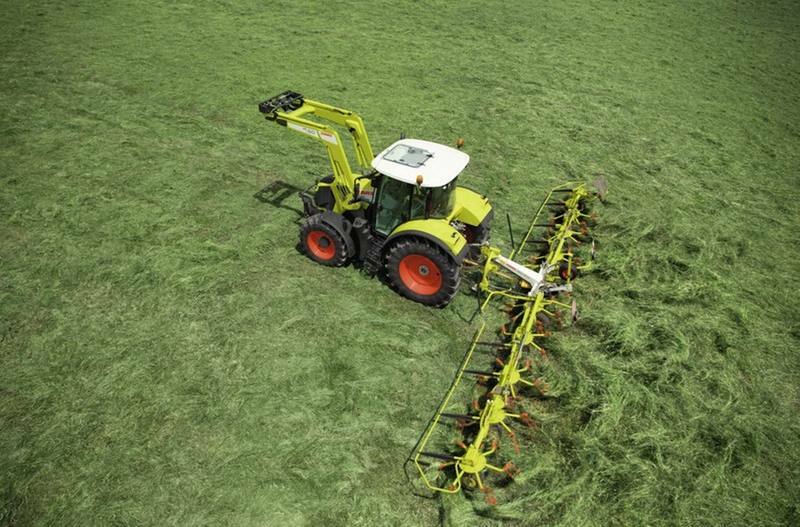 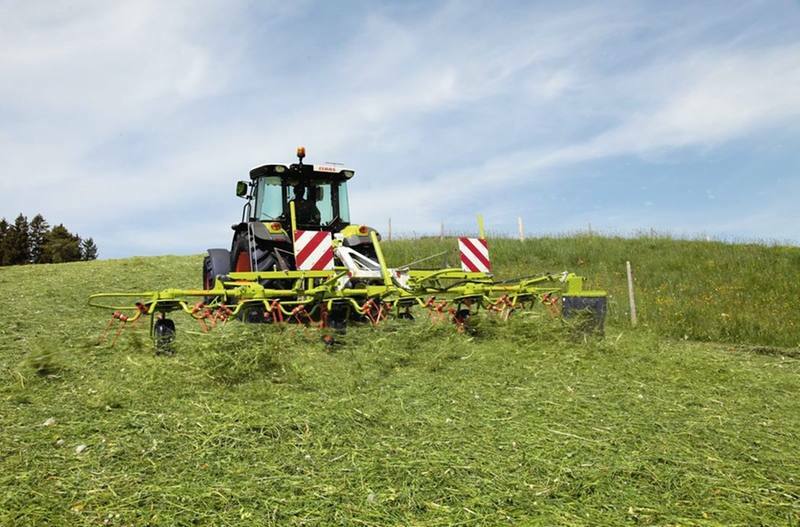 2018 800 - CLAAS of America, Inc. Working Width 26 ft. 6 in. 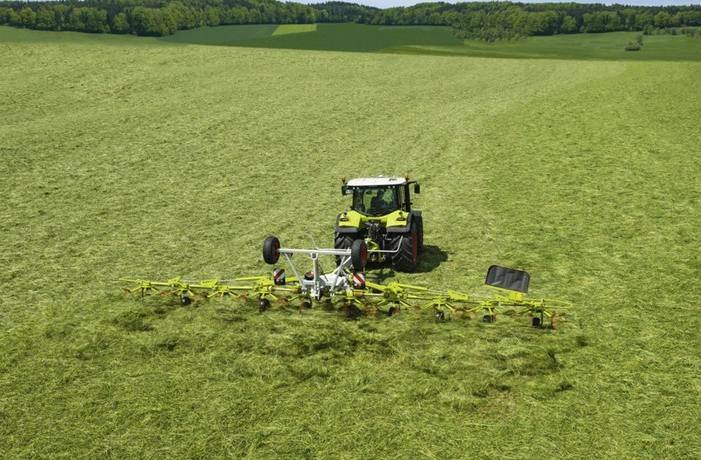 2017 1100 T - CLAAS of America, Inc.
2017 900 T - CLAAS of America, Inc.
2018 1300 T - CLAAS of America, Inc. Working Width 18 ft. 2 in. 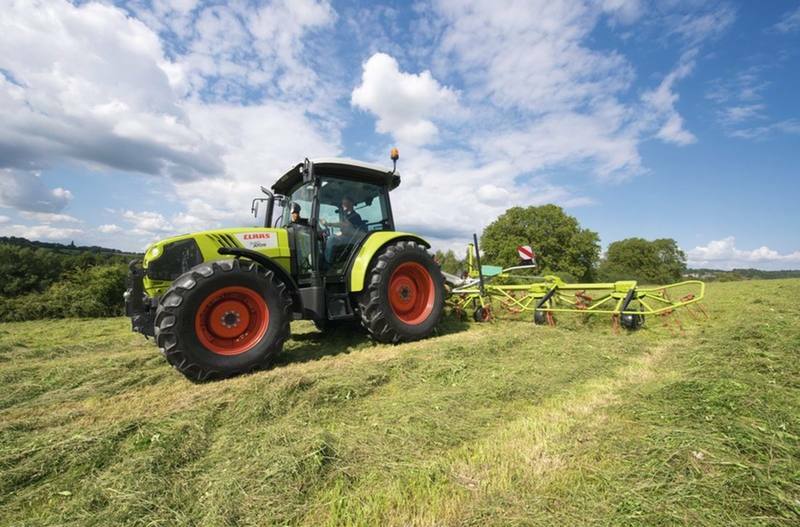 2017 800TH - CLAAS of America, Inc.
2018 1100 T - CLAAS of America, Inc.
2018 900 T - CLAAS of America, Inc.
Width 8 ft. 11 in. 2017 1300 T - CLAAS of America, Inc.
2017 75 T - CLAAS of America, Inc.
2018 800TH - CLAAS of America, Inc.
2017 52 T - CLAAS of America, Inc.
2018 75 T - CLAAS of America, Inc.